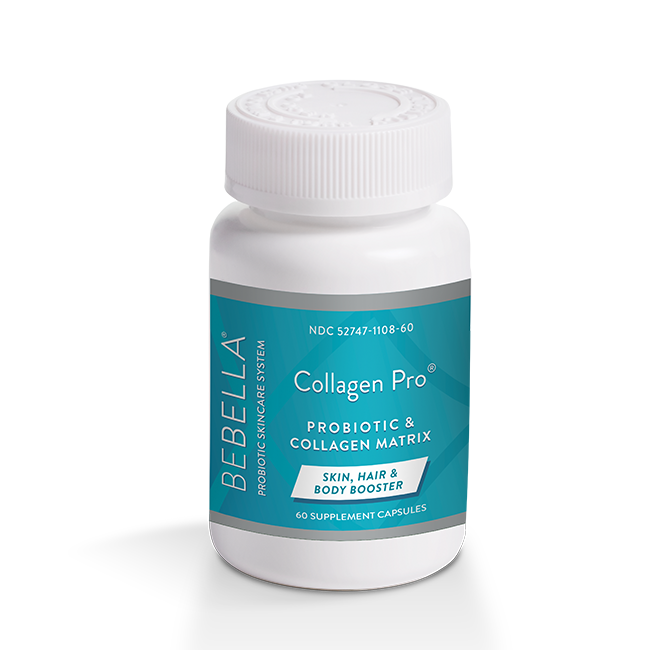 BeBella® attacks the ravages of free radicals with probiotics in topical and oral forms to help you defy aging in a whole new way. I have never been this excited with any skin care line in a long time – until now. I’m a big fan of Probiotics. I swear by them and their benefits through drinks and yogurts. 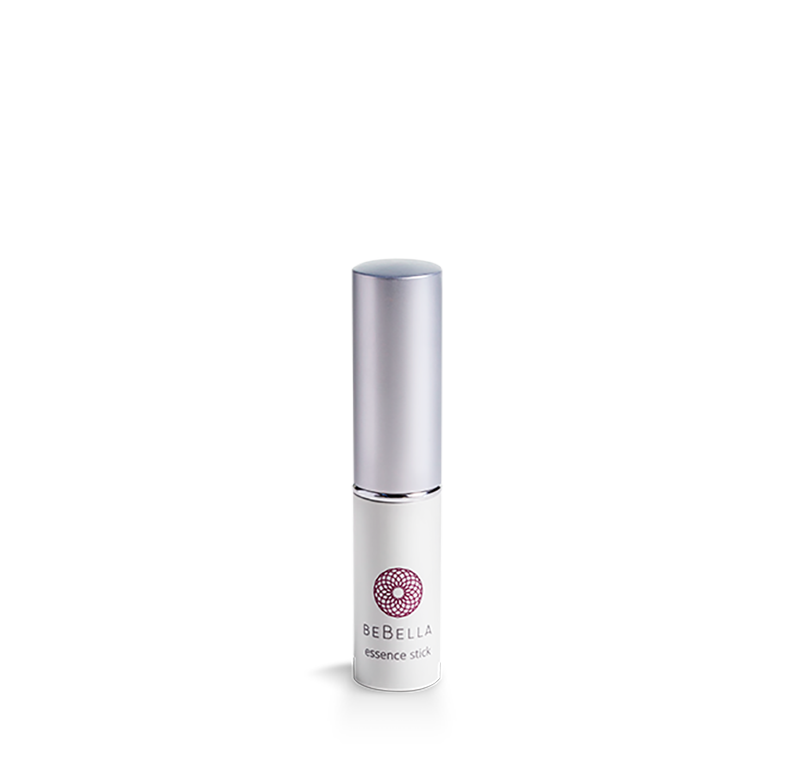 So when finally it is infused with skincare and as a supplement, I am completely stoked. After using the line religiously, I can totally say that I am impressed. 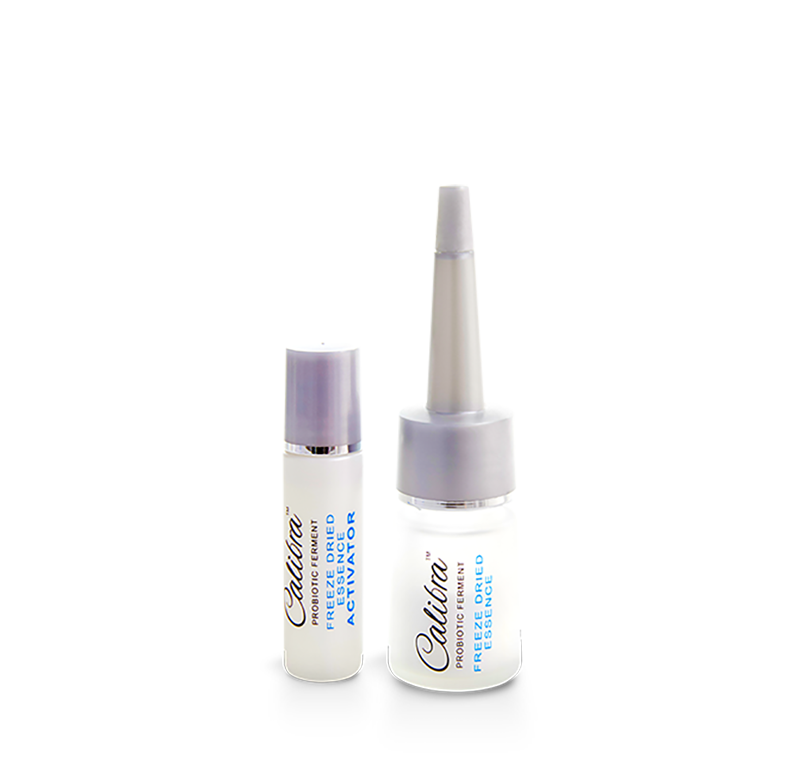 I love how it effortlessly add a healthier glow, suppleness and diminished fine lines. Can’t get enough of Bebe & Bella.